WHAT DO 3ZERO MX COACHING OFFER? 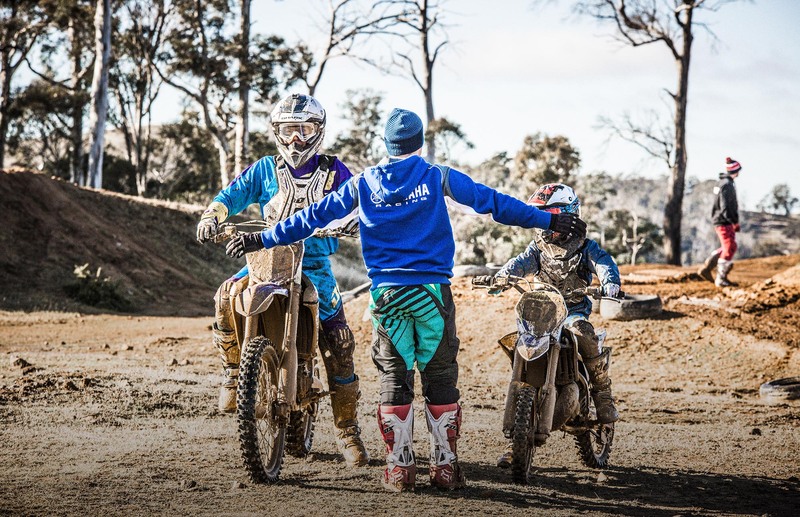 3Zero MX Coaching is able to offer a unique experience to all riders wishing to improve their riding skills with expert guidance from rider coach Brody Jennings. Brody is a multiple Jnr National and State motocross champion who is very passionate about motorcycle rider training. With over 20 years riding and racing experience with a current level 2 accreditation in motorcycle coaching and also cert IV in training and assessment, enables Brody to offer a great experience to all riders who attend his coaching schools. Coaching has become a true passion for Brody after so long in the motorcycle racing community he is well respected and offers a great coaching and mentoring opportunity for all riders. We provide first time riders the opportunity to learn all the way through to advanced high level riders looking for that edge on the competition. 3Zero MX can also offer; 1-5 day coaching schools, beginner development schools, advanced Mx Schools, rider accreditation, supercross endorsements, supercross schools, private Coaching and off road development. 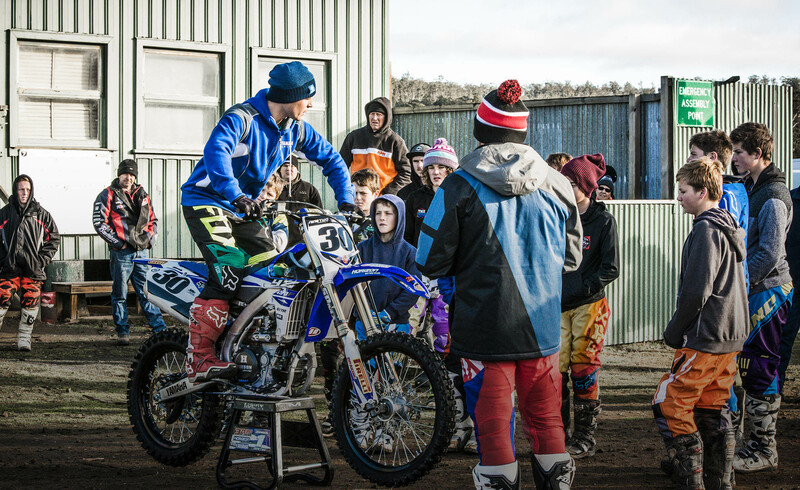 Club Coaching every Thursday at Cambridge Moto – Consists of private lessons 5 riders per day. Jnr Nationals Elite Schools/camps – Catering for all national competitors and a Jnr level Intermediate/advanced. 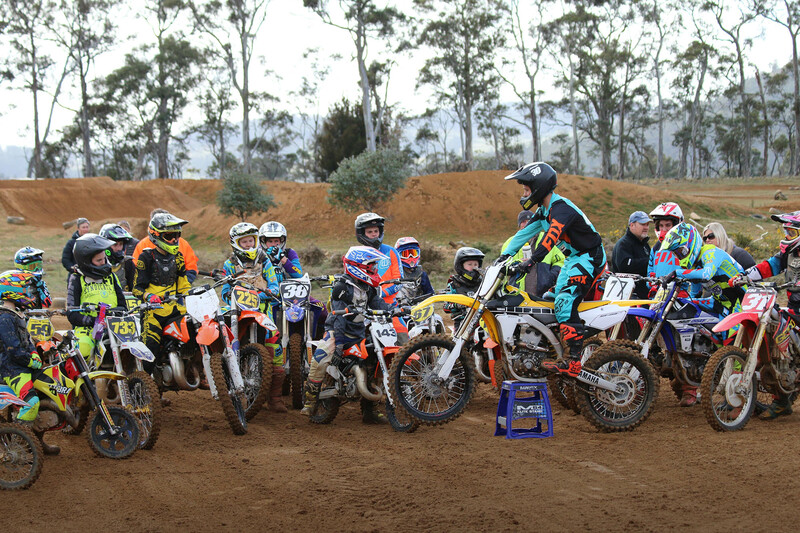 50cc/Nipper schools – Specifically for 50cc beginner riders limited age from 4-u9 years old. 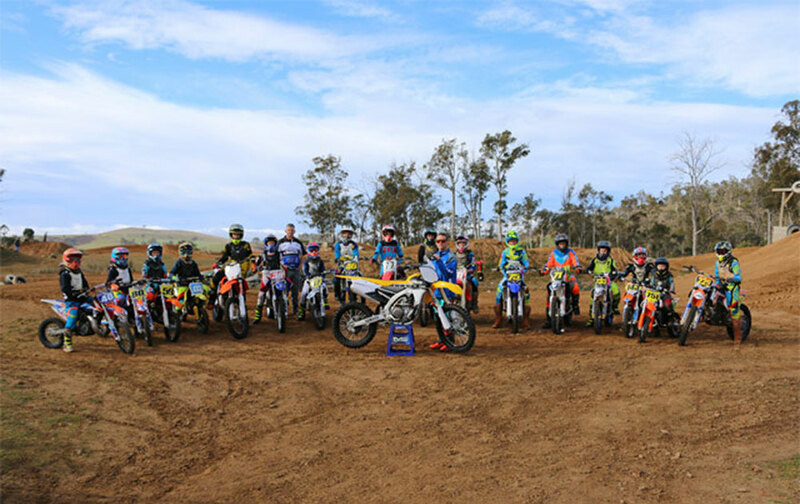 Introduction to motocross in a controlled environment. Schools which cater for a group of riders who favour hitting the trails on weekends or recreational rides. We can help you tackle the trails with ease with specific motorcycle control and key drills to keep you upright and enjoy the ride more. Held at all state title tracks around Tasmania a few weeks before each title round. Attack the track to put your best foot forward on race day! 1 or 2 day schools covering all aspects aimed at improved race results for all riders. One on one training and private or race facilities working closely with the rider to fast track your speed ability and technique to achieve your racing goals. Planned and structured individually for each rider. Awesome day today at Penguin so great with the kids! As the day progressed so did their riding noticeably! Would highly recommend to anyone, I will certainly be taking our Son along again! 3zeroMX from beginner to expert coaching schools get behind Brody as he is a local coach that you see race days ! Cheers. Brody has taken kai #31 from being lapped last year to really being competitive this year. Above all he can relate to the riders and push when they need pushing, and hold when they need holding. Awesome work! Awesome coaching awesome guy! Learnt so much technique that works! Thanks so much Max loved the day jumped better and happy with that max said he needed more speed into the corners and its great to see him development In all these areas as the day progressed! Great days coaching learning the right way to use your bike even in a group we learnt heaps cheers! Thank you for Sunday, Alex got a lot out of the day... you showed a great connection across the group and the progress was amazing! We will be back! I enjoyed it a lot, it helped me with the small details in the style of riding, and just I may have some habits that I will remember, perfect day really and perfect coach. BOOK WITH 3ZERO MX TODAY!